Welco Garment Machinery Pvt. Ltd. was established in the year 1994. We are leading Manufacturer, exporter, and Trader of Industrial Laundry Machine, Fusing Machine, Needle Detector, Transfer Printing Machine, etc. 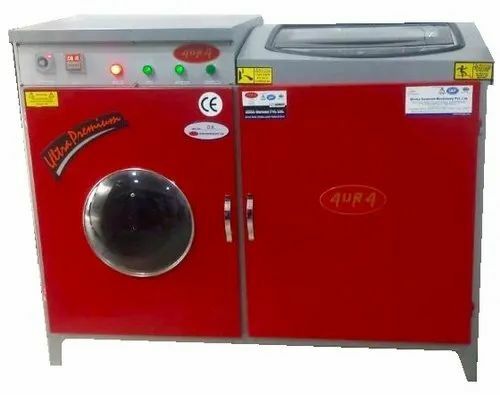 Backed by rich industry experience, we are engaged in Manufacturer, Exporter, and Trader a high-quality array of Industrial Laundry Machine, Fusing Machine, Needle Detector, Transfer Printing Machine, Pressing Station, Garment Designing Software, etc.